Sally has 18 years of experience under her belt, and is the queen of family travel. She is the Director of the Family Travel Association (thanks to a contact she made at our sister event, CruiseWorld! ), on the advisory board for the Family Travel Advisors Forum, and is a G Adventures Ambassador (thanks to contacts made at GTM!) Her G Adventures Ambassadorship is her proudest GTM accomplishment, but her favorite GTM memory is Mary Pat Sullivan’s classic stand up on stage (a favorite among all who attend). The greatest reward for Sally is getting to hear about the vacation memories that affected the souls of her clients and their families. Though fairly new to the business, Janelle has accomplished a lot in less than 5 years! She specializes in romance and family travel with an emphasis on Mexico and the Caribbean and has already achieved Diamond 4 status with Karisma. She was a winner at GTM West, too! In 2016, she won a Heavenly bed in a fun photoshoot contest hosted by Westin. She also began an exciting relationship with Hard Rock at GTM and they’ve greatly impacted her business, as well as planned special tours with CIE and Titanium. Janelle is all about “collecting moments, not things” and gets so much joy out of helping others make precious memories. She loves exploring the world with her children and hopes they can pass on this gift to their children one day! With nearly 32 years of business under his belt, Devin is a veteran and legacy to the industry. His mom was a travel advisor since he was born! Devin specializes mainly in groups and sports travel. In the past, he has served on the Delta Vacations advisory board and was Missouri Valley’s ASTA Chapter Secretary and Vice President. One of his favorite GTM memories was “meeting his match” in five minutes (a rare feat!) and he loves to attend an event where attendees must prove they are a dedicated professional. Although the job can be a challenge, he loves that you can never learn it all because the world is just too big! A true veteran of the industry, Tara has been selling travel for 37 years. She is a Virgin Galactic Accredited Space Agent who specializes in luxury independent tours and luxury cruises. She loves to craft perfect trips for her clients and create unique family memories. This gives her the ultimate career satisfaction. Tara always has fun during the Tourism Ireland lunches at GTM, and loves to come back to learn from and network with suppliers and other travel professionals. With over 19 years of experience, Robin has a long list of accomplishments. She was a Cruise Planners top producer from 2013-2017, was part of the Millionaires’ Club for 2016 and 2017, was named a member of the Cruise Planners Advisory Board, and is a Sandals and Beaches Resort Specialist. That’s a lot! 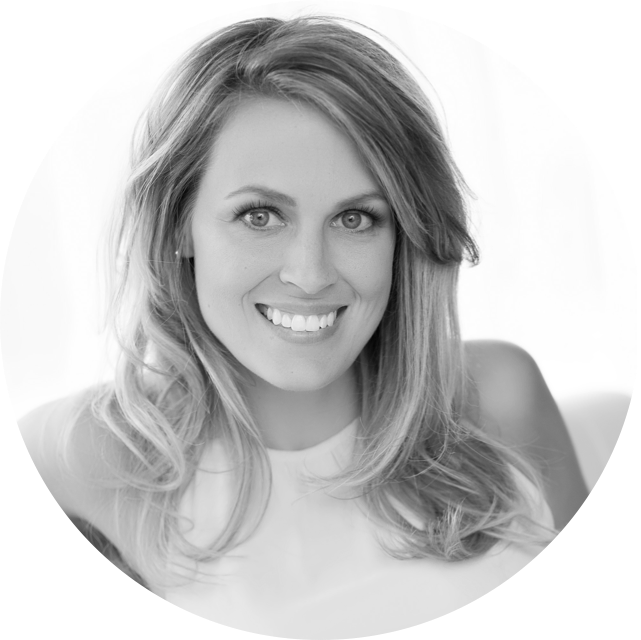 When Robin first attended GTM in 2016, she felt so energized by the 6-minute appointments, and her excitement has not faded. She loves being surrounded by like-minded travel advisors and feeling like royalty when suppliers recognize her outside of the GTM events. Jill has been in business for 5 years and has achieved an impressive amount in such a short time. She has previously served on the advisory board for NCL University, was the director of the OASIS Travel Network’s advisory board, and has been awarded the ‘Top 10 Producer’ honor by OASIS for the past three years. At GTM in 2017, Jill won the Seabourn Difference contest for telling her brand story through her desk decorations. For her efforts, she was given a 2-week Seabourn cruise! Now a GTM veteran, Jill loves returning to learn best practices from her fellow #GTMElite travel advisors. 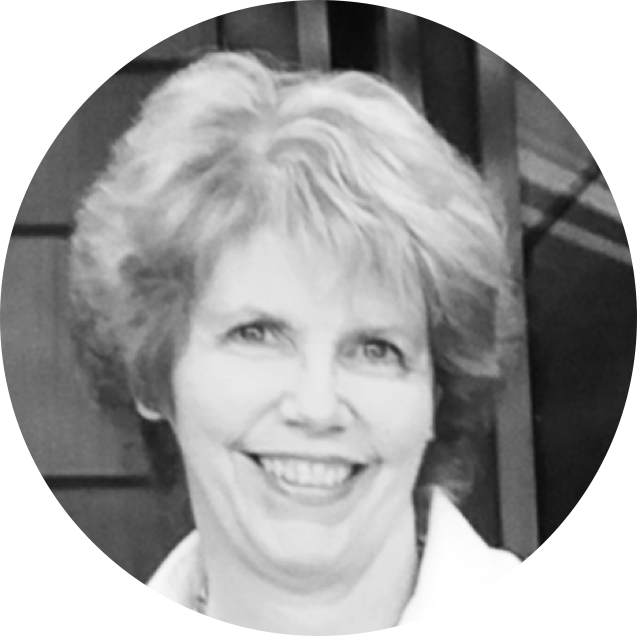 Patti has 22 years of experience to bring to our Advisory Board! She was also named one of the Top 25 Agents in the United States in 2012 for Travel Agent Magazine, and served on the Silversea Virtuoso Advisory Board in 2014. One of her biggest success stories from GTM was a $60,000 family trip to China with Abercrombie and Kent! Patti keeps coming back for the high caliber vendors and travel advisors, and she absolutely loves what she does! Beci brings 20 years of experience to the table. 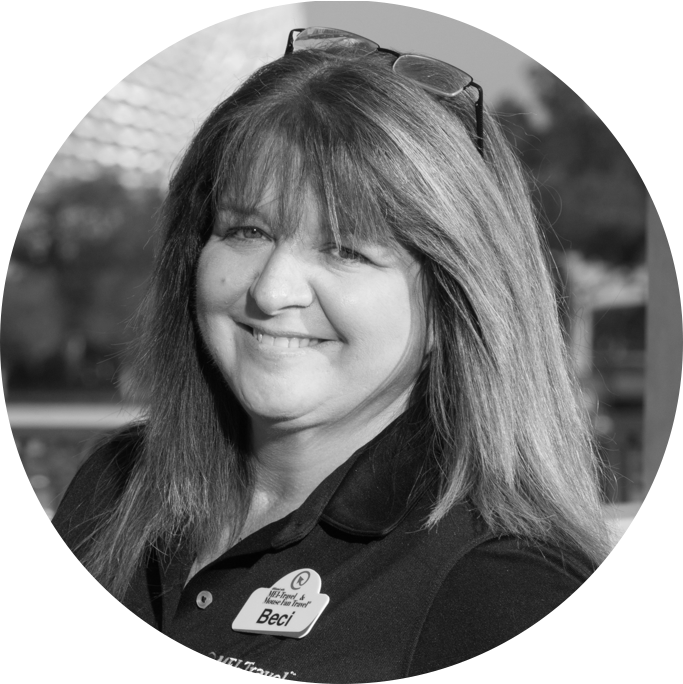 She specializes in Disney Destinations, theme parks, family travel, and ocean cruise lines. In 2017, she actually visited every Disney theme park in the world! She’s been a Travel & Leisure A-List Agent, won Ensemble Travel Group’s ‘Beyond Boundaries’ award and was honored as a Travel Impressions ‘Best of the Best’ agent. After Beci’s very first year with GTM, she knew it was her must-attend event. She appreciates the professionalism and laser focus of all the attendees and the invaluable networking opportunities. She can’t wait to discover and learn even more as part of the Advisory Board. Samarah has 14 years of experience selling travel under her belt, and the stats to show for it! She operates a 2 Diamond, TMTC 500 Club Gold Agency, served on the ASTA Young Professionals Society board as treasurer, is Sandals & Beaches Resort certified, and is a member of ASTA. Samarah originally decided to attend GTM on the recommendation of her mentor and our former Advisory Board member, Geoff Millar! She finds so much joy in the relationships she’s built with her clients, and GTM has helped her to expand her portfolio and build even better relationships with different vendors. With 14 years of experience in her wheelhouse, Christen has some impressive accomplishments to show for it. She’s received a Travel Impression Globe Award, Sandals STAR Award, Hard Rock ShowStoppers Award, and was named a Sandals and Beaches Top 10 Agency Worldwide, a TravelSavers Elite, and a Karisma Diamond Producer. There’s no stopping Christen! One of her top reasons for attending GTM are the signature Boardroom presentations where attendees are able to get even more focused time with suppliers. Christen is passionate about what she does because she loves giving people experiences that they don’t even know how to dream about. Suzy has been selling travel for 12 years and specializes in wine and culinary travel, European trips, cruises, and tropical vacations. She considers GTM the hands-down best opportunity for travel advisors and suppliers to connect and build relationships, and has the success stories to back it up! Through her GTM relationships she has been able to increase her group bookings in Europe and enhance her clients' experiences through private touring. She is grateful to GTM, because otherwise she may never have known about some of these great tour opportunities for her clients.